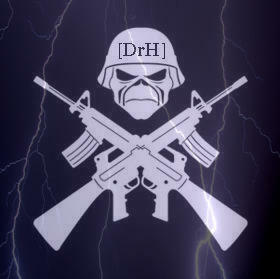 YOU CAN START YOUR APPLICATION for DrH CLAN! You have been accepted in the clan!!! Arrange a time and date so I can duel you.